GoPro’s latest product marks a huge turning point for the action camera maker as it sees them offering a budget model once again. After a few years of concentrating on flagship products, launching and killing off a drone and seeing its share prices drop off the map, GoPro has taken a step or two back and decided that it once again needs to offer a budget model. GoPro is calling the new camera the Hero, and are aiming at the user who has always fancied a GoPro camera but can’t quite stomach the GoPro pricing, but with that said sub £200 action camera has a lot going for it. Firstly, the Hero shares its body with the more expensive Hero 5 and flagship Hero 6. This means it also shares the same levels of waterproofing without the need of an additional case and also a touchscreen on the rear. The top end features don’t end there though. 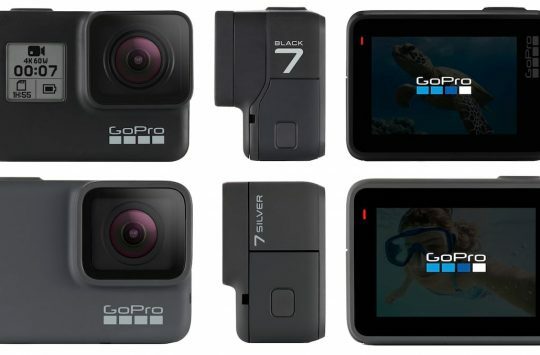 Like its more expensive brother and sister, the Hero boasts voice control, electronic image stabilisation and can make use of those 1000’s of GoPro accessories that are already on the market. Corners have had to be cut to lower the RRP of the Hero though, and it only manages to record video at a maximum resolution of 1080p @ 60fps. It also lacks advanced GPS features, faster 5Ghz Wifi protocol and will shoot still at only 10 megapixels. 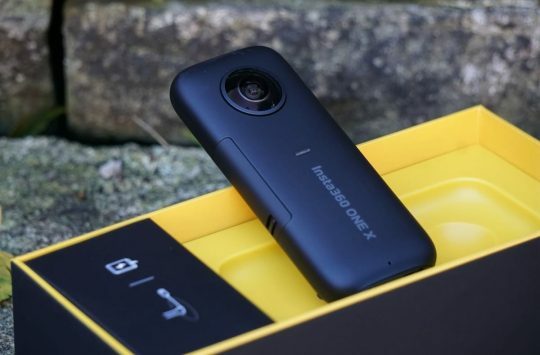 However, these slightly lower specifications should result in better battery life, and will mean your SD card will be able to record more before filling up! The GoPro Hero is listed on the GoPro website now, but you may notice that the minuscule Session range is now missing. 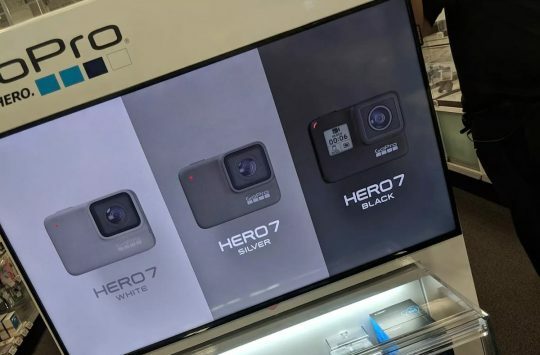 Unfortunately, the release of the Hero means the end of the Session, with GoPro claiming that most customers require a touchscreen over a compact size.